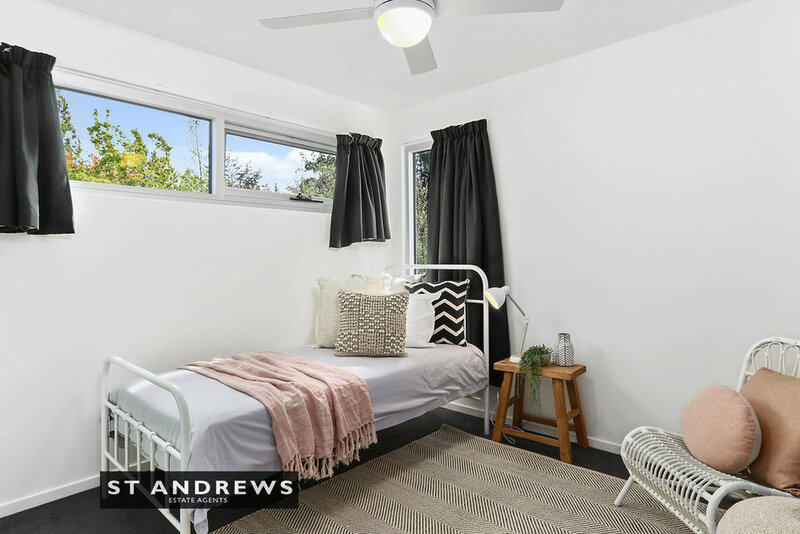 First class, architect designed, near new, low maintenance residence in the heart of old Sandy Bay. 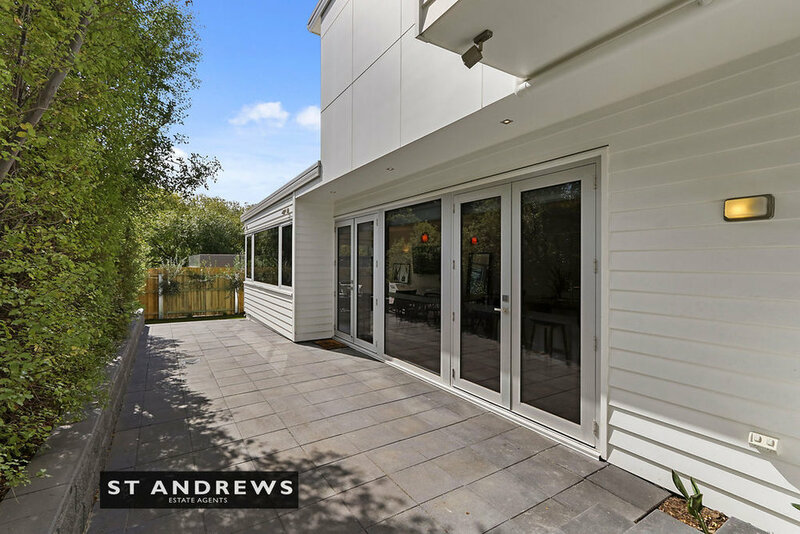 This immaculate four bedroom two storey home was built in 2011 and has recently been upgraded throughout, to provide for near new accommodation in an incredibly convenient location on a no-through roadway, within close walking distance of Sandy Bay shops. Ground floor accommodation consists of: entry foyer, formal lounge, powder room, laundry and a sun bathed open plan living kitchen dining area. 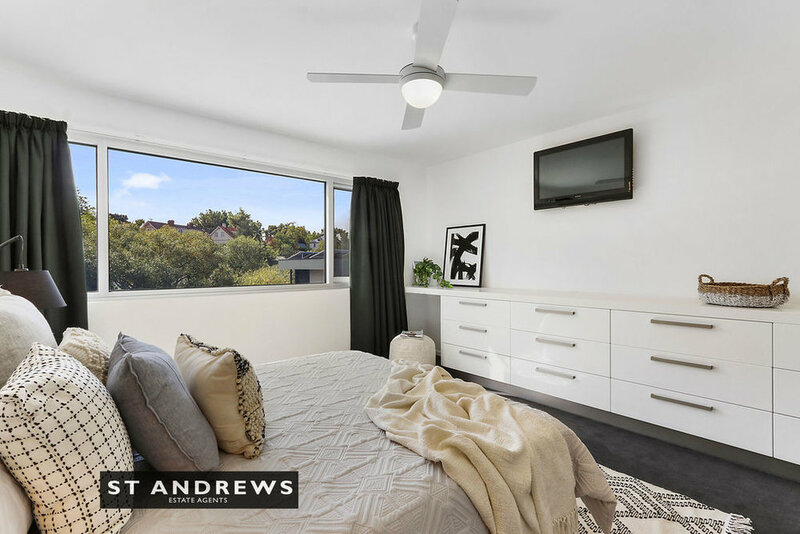 This level features polished myrtle flooring over a concrete slab, ducted gas heating and wall mounted reverse cycle air conditioning and offers an impressive kitchen area with large island bench, stone tops, spacious pantry and leading Euro appliances. The upper level provides for four double bedrooms with built in robes, including master with ensuite and walk in robe and a large impeccably presented family bathroom. 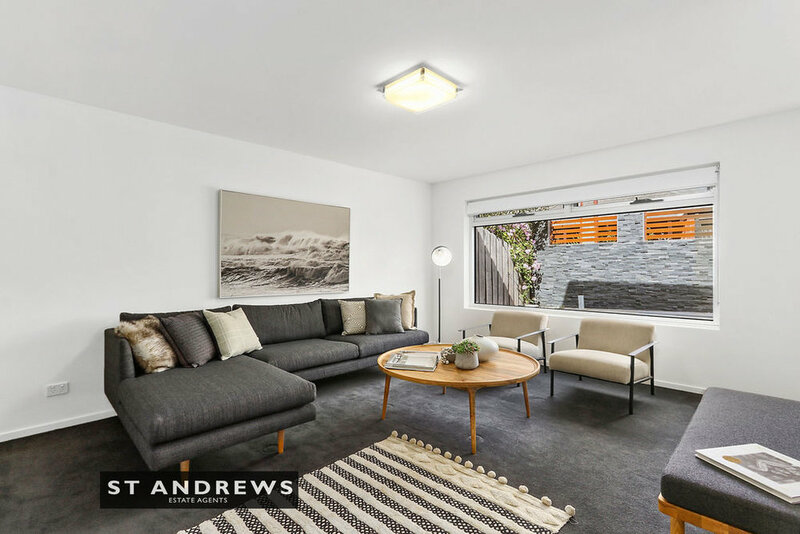 The home incorporates an impressive list of modern conveniences designed to maximise comfort and amenity, including: double glazing, NBN, under tile and under carpet heating, mains gas hot water, ducted gas heating, air conditioning, and heavily insulated ceilings, walls and flooring. This excellent offering is rounded off with a lockable garage, additional off street parking, and a private sun drenched paved courtyard. This is the epitome of modern low maintenance living within a highly desirable inner suburban setting. Walk to Sandy Bay shops, UTAS, Battery Point and the City. Access to this property is via Regent Lane.